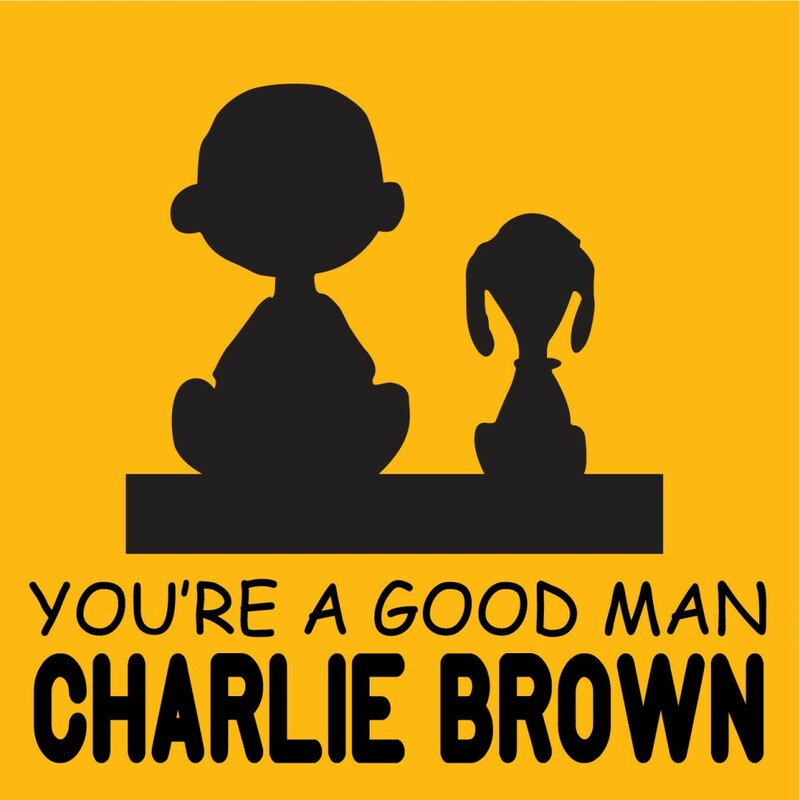 Delighting audiences for more than five decades, You’re A Good Man, Charlie Brown, is a fresh approach to the 1967 classic. Sally Brown joins Charlie Brown, Linus, Lucy, Schroeder, and Snoopy in this charming revue of vignettes and songs. Two new songs, Beethoven Day and My New Philosophy, have been added to favorites from the original version, which include My Blanket and Me, The Baseball Game, Suppertime, and Happiness.